New discount offer! Save up to $50 on award-winning Photoshop Elements 10 and Premiere Elements 10 in the Adobe North America Store with coupon code. Elements has been the #1 selling consumer photo- and video-editing software for many years, and these latest Elements 10 tools make it even easier to edit, enhance, and share photos and video clips… And here with this sale you’ve got a great package for capturing the fun of summer vacation, trips, and get-togethers. 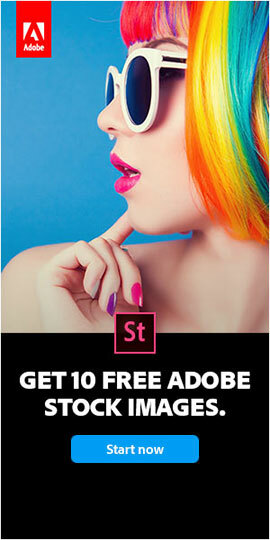 When using the new promotion code SummerElements, you’ll save $50 on the full version of the Photoshop Elements 10 & Premiere Elements 10 software bundle (becoming $99) – or save $30 on the full version of Photoshop Elements 10 or Premiere Elements 10 standalone, if you want only one of them individually. 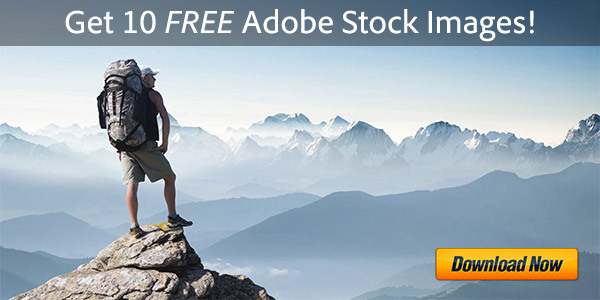 This offer is available when purchasing directly from the Adobe North America Store only, and you must enter with the coupon link above to receive the instant savings. The promotion code is valid for the download or boxed versions in the U.S., Canada (excluding Quebec), and Mexico from July 24th through August 6th, 2012, with one instant discount per customer. Learn more about what’s new in Elements 10 and how you can create amazing images and incredible movies, and use them together in cinematic slide shows and more. We’ve also got a review roundup for PSE 10 summarizing the ratings, plus four hours of free tutorials for Photoshop Elements 10 & 9. If you want to try out the software first, you can download the free trials of either or both products now and then just make your purchase before the offers expire. To hear about future Adobe sales & deals, follow us on Facebook or Twitter, or subscribe to our RSS feed… You can also enter your email and have new articles sent directly to your inbox. One Day Deal: Save 50% on Photoshop & Premiere Elements 10! This is the deal that I’ve been patiently waiting for. Thanks for letting me know about these deals so I don’t have to look for them myself. It’s a nice service you provide and I sincerely appreciate it. Is one delivery method recommeded or preferred over the other? Also, am I correct in assuming that my technical support is not solely based on the purchase date of PE10, but is also limited by the release date of PE11? In other words, by purchasing PE 10 now, I don’t get free “how-to” support for a year, I would only get it for 90 days after the next version of Elements comes out, right? Sorry for the lengthy questions, I just want to make an informed decision and not be disappointed that I should have waited 6 weeks for PE11 or gone with a different delivery method. Thanks!! Sure Rob, glad to help. Photoshop Elements 11 actually won’t come out for a couple months yet, and will almost certainly be full price when it does. 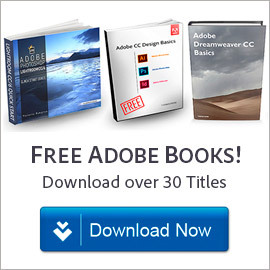 For the rest of your questions, the answer is simple: the only difference between the boxed and download versions at the Adobe Online Store is the method of delivery of the software to your computer. Everything else is absolutely the same between the two – your customer rights to service and support, updates, upgrades, registration, ability to move the software between computers, how many systems you can run it on, etc. 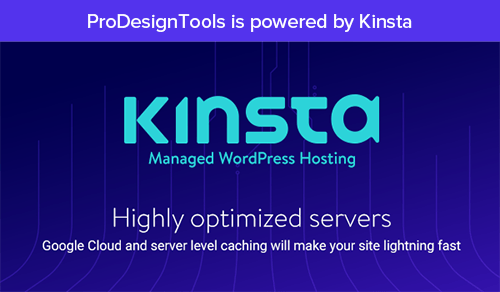 (a) The download version gives instant/free delivery of your software, license and serial number. (b) The boxed version costs time and shipping expense to get to your address, and is also less green. In either case, you can get started immediately by downloading the free trial and if you order the box, then you can convert the trial to permanent by entering the serial number inside when you receive it. If you get the download version, Adobe will keep your product download links accessible in your online account for three years, though you can make a backup of the installation files separately for yourself at any time. 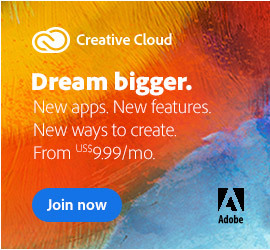 Adobe Creative Cloud: Frequently Asked Questions – and Answers When is Adobe Photoshop Elements 11 Coming Out?